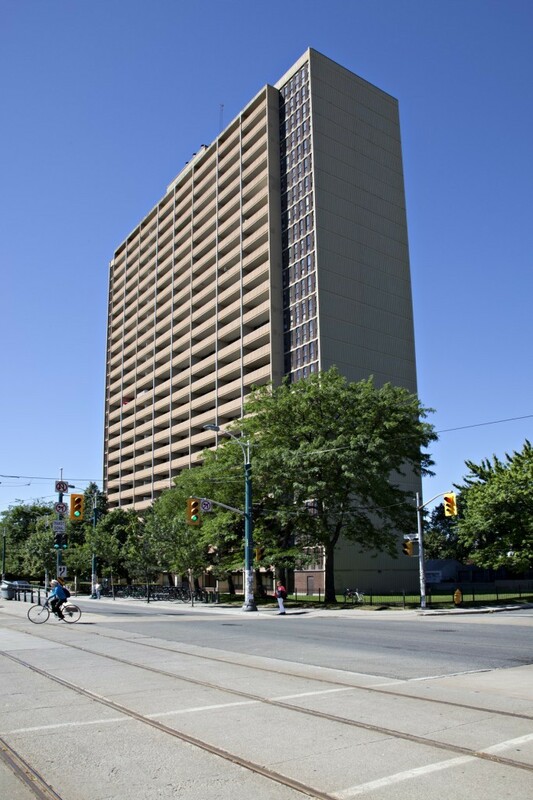 High rise building, well maintained with RENOVATED HALLWAYS AND WINDOWS and panoramic views. Easy access to all attractions of the Annex neighbourhood. Walk to subway, close to University of Toronto, shopping, restaurants, theatres, cinemas, hospitals, downtown financial district, schools, parks, and other amenities. Apartments have balconies, hardwood and ceramic floors. Bright laundry facilities. Friendly and kind staff. Lockers and ample visitor parking.